The HA-300 is developed around the 300B Triode Vacuum tube, aka the Dream Tube of audiophiles and tube enthusiasts. Cayin engineers selected 6SN7 to pair with 300B for a push-pull signal amplification. This is a very familiar Class A single-ended amplification design that Cayin has extensive experience with in past 20 years. 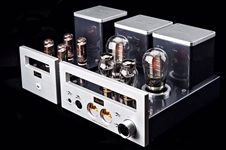 And the HA-300 is an audiophile statement headphone amplifier! 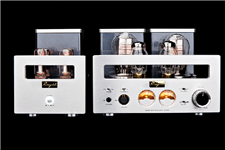 The HA-300 adopts the two stages single-end Class A amplification with balanced output design. The output of the 300B power tube will feed to a pair of output transformers for single-end or balanced output. Being one of the biggest tube amplifier manufacturers in the world, Cayin designs and builds our transformers, making sure even the finest detail will be attended to. 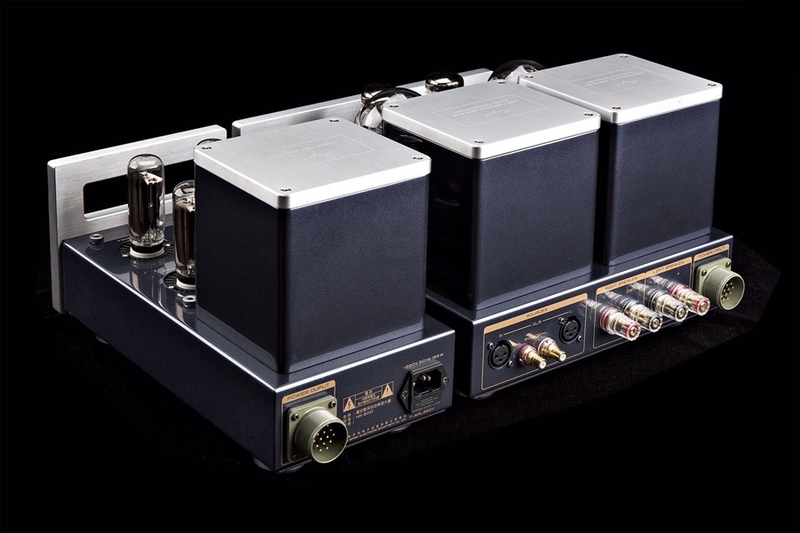 In the case of HA-300, the output transformer was specially winded to provide three set of impedance matched outputs at 8-64Ω, 65-250Ω, and 251-600Ω respectively, making it extremely versatile to match with a wide range of headphones in the market. 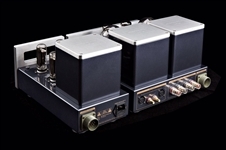 Cayin also built an outboard power supply for HA-300. On top of the in-house design, custom-build toroidal power transformer, they developed a special circuit to supply steady power independently to different gain stages. The voltage amplifier circuit will adopt an independent regulator design, and shall deploy 4 pieces of NOS RCA 22DE4 as rectifier tubes. This power supply design will deliver the cleanest power possible with minimal interference to the line signal amplification in the main Amplifier chassis. 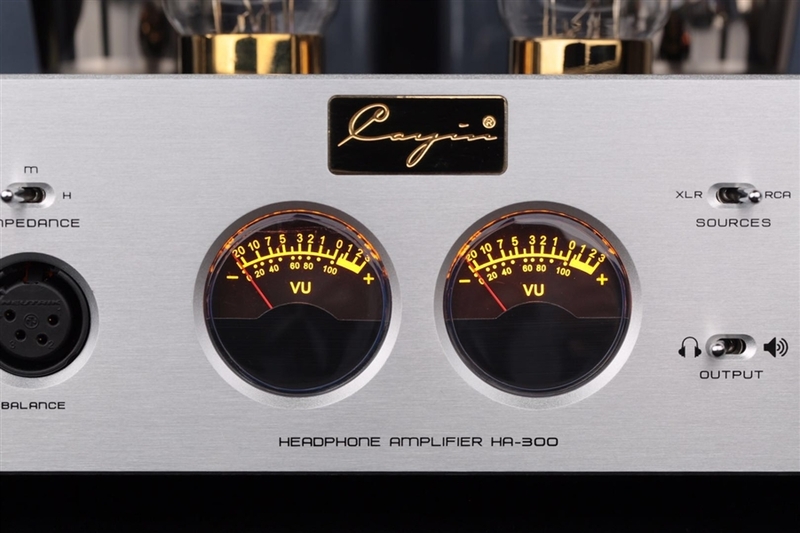 On top of a 6.35mm singled-ended and 4-pin XLR balanced headphone output, the HA-300 has a set of speaker outputs so it can be used as a speaker amplifier delivering up to 8wpc Class A output.